We're Rolling Out 2019 Vendor Announcements as the Big Night Draws Near -- Follow Us on Facebook, Twitter, and Instagram (@TNFlavors) for Updates! 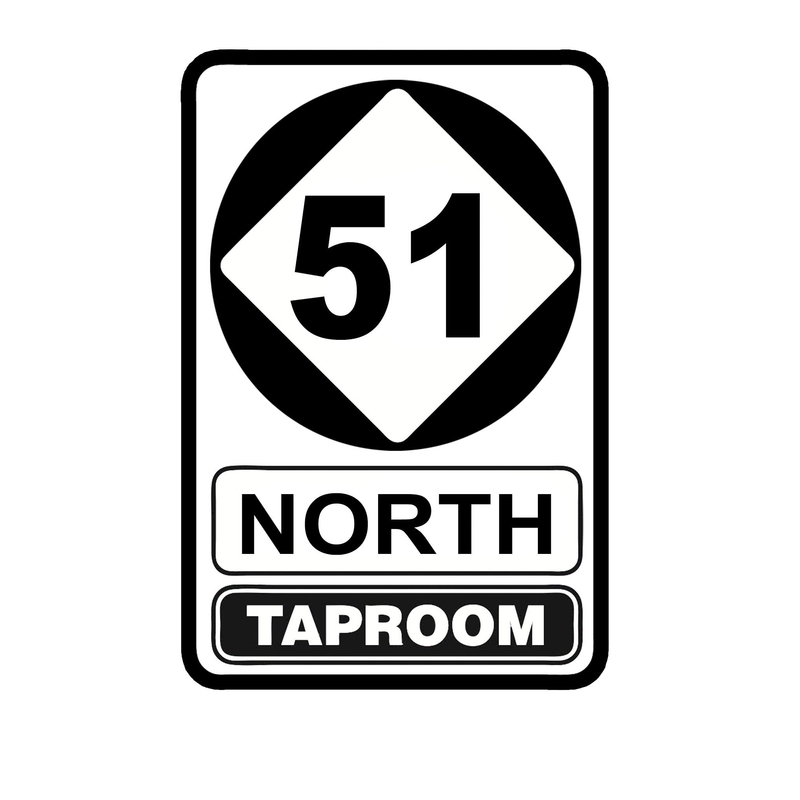 51 North Taproom is a family friendly neighborhood taproom founded by the owners of the Nashville staple, 12 South Taproom and Grill. After serving the 12 South neighborhood since 2006, Nashville natives, Jamy Borda and Will Shuff searched for the perfect location for a new taproom and finally found it in The Nations. We enjoy the energy of the growing neighborhood and appreciate the walkability and proximity of other great restaurants, bars, coffee shops and retail shops—including our neighboring gift store Hostus House—that will continue to make the Nations a must-visit destination for both locals and visitors alike. Hidden in the rolling hills of Hampshire Tennessee, Amber Falls produces fine wines of superior quality ranging from bold dry reds to novelty fruit wines. Bacon & Caviar began as the competition BBQ team of Paul Johnson and Ed Smith roughly ten years ago at Memphis in May, but requests from friends and acquaintances to do small events eventually spun the venture out into a full blown business. In 2008, B&C was the first restaurant to open in the Nashville Farmers' Market as part of the market's revitalization, and they've since opened an additional location in Melrose, too. Both locations and B&C's full-service catering arm offer food that is deeply southern in origin but with an upscale modern twist. 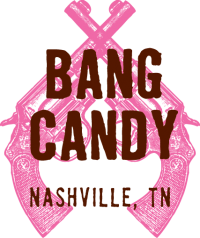 The Bang Candy Company is a Nashville-based sugar-peddler specializing in whimsical confections. It is a magical, indulgent place where candy lovers bear no shame. Indulge in their gourmet marshmallows half-dipped in Belgian chocolate, enliven drinks and desserts with their delicious syrups, or munch on some of their ridiculously awesome chocolate barks (we're partial to Bark in the Dark). Welcome to Beachaven Vineyards & Winery. 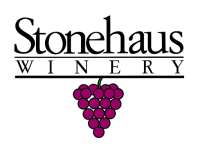 For the past 30 years, our wines have been critically acclaimed for quality, variety, and consistency. We believe that this is a result of responsible stewardship of our vineyards, grape-grower relationships, commitment to excellence, cutting-edge technology, and old world know-how! Located in Hillsboro Village, CABANA specializes in casual southern comfort cuisine. The vibe is both calm and energetic; the space both open and cozy. On the menu you'll find lump crab hush puppies, lobster brie mac and cheese, blackened local catfish, sweet tea smoked chicken, and some of the best pizza in town. The drink menu features a plethora of martinis, along with a wide variety of draft and bottled beers; the wine list accommodates all palates. The original Corner Market was founded in 1988 by Emily and Jim Frith. It was Nashville’s original and most celebrated gourmet grocery, but it was so much more! It was a neighborhood hangout and a great lunch spot. It was the best place to buy fish, artisanal cheese, organic produce, and fabulous groceries from near and far. It spawned some of Nashville’s greatest chefs, who prepared inspired and amazing food to take home. After a 16 year run, the Corner Market closed in 2004. It was the end of an era. But Emily and Jim stayed in the kitchen, and started a thriving catering business. 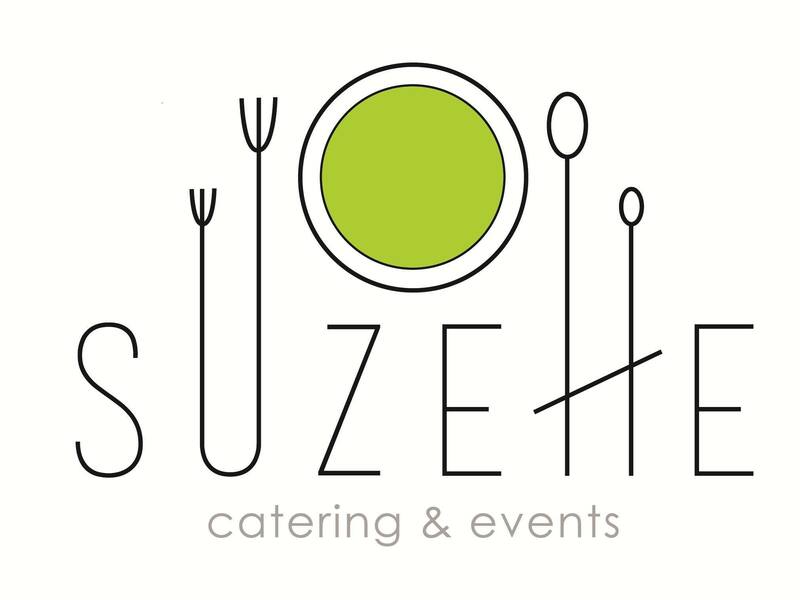 In 2007, they purchased the Catering Company at 850 Hillwood Blvd. 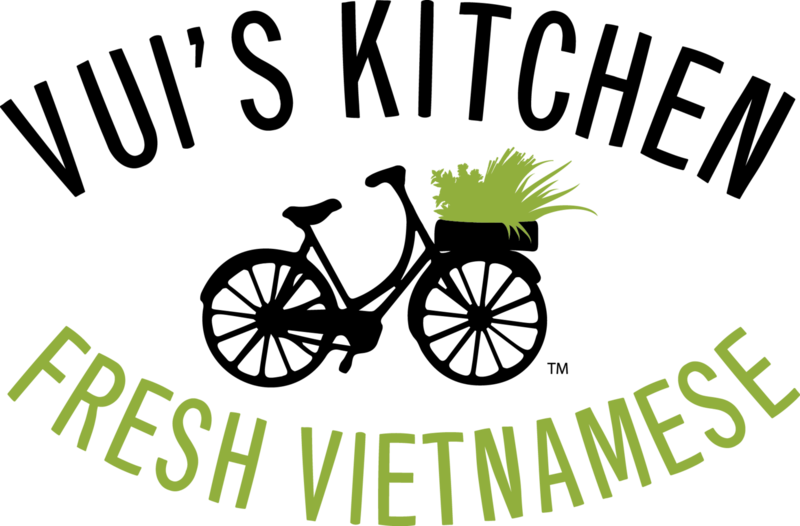 In addition to catering weddings, luncheons, cocktail parties, and corporate events, they also provide wholesale prepared foods for the Produce Place, and make vast quantities of the famous Sesame Vinaigrette salad dressing. In early 2011, the Catering Company evolved into the Corner Market Catering Company. Emily and Jim connected their catering kitchen with small retail spot next door, where the same wonderful prepared foods are available to our friends. Come see us in our tiny new retail store brimming with good things to eat! Childhood friends Darek Bell and Andrew Webber hit a snag while working on a prototype bio-diesel plant, causing Andrew to remark that making whiskey would be much more satisfying. The idea stuck, and soon after, Corsair Distillery was founded. Corsair’s spirits have been praised in publications like Food and Wine, Saveur, Imbibe, Whisky Magazine, Whisky Advocate, the Atlantic, Time Out New York, and Maxim.com. Corsair’s innovative and adventurous spirits have won 41 medals at international spirits competitions and have been called "hand crafted small batch ultra premium booze for badasses," -- high praise that we not only love reading, but also agree with. Chef Deb Paquette brings a smaller, more intimate version of sister restaurant Etch to Green Hills; etc. 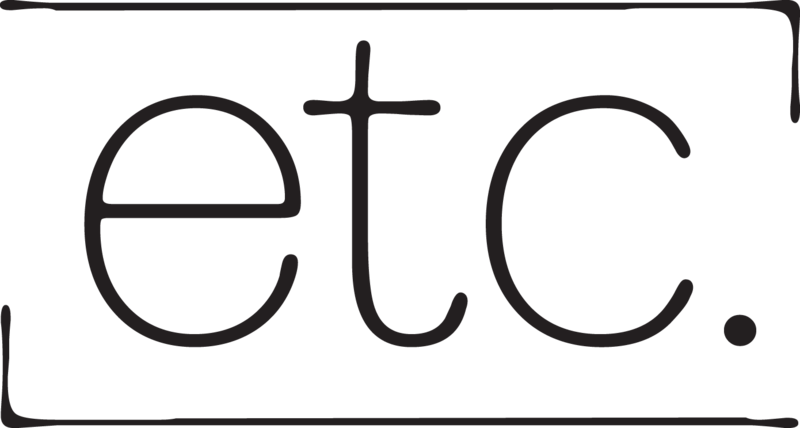 (pronounced et cetera) opened its doors on August 15th, 2016. Contrary to sister restaurant Etch’s minimalist design, etc. provides a swankier vibe in the bright 2400 square-foot space. The 68-seat venue with 12-seat bar is located in the Atlas Building at 3790 Bedford Ave. etc. serves Paquette’s globally-driven dishes for lunch Monday – Friday, dinner Monday – Saturday and brunch on Sundays. A mid-day menu is served Monday – Friday from 2-4pm and Happy Hour is available Monday – Saturday from 4-6:30pm at the bar. Tucked behind the Mall at Green Hills, etc.’s interior features simply adorned tables, comfortable banquette seating, a large wine and cocktail bar and plenty of open-air seating. Funky light fixtures, striking electric blue, copper and glass accents, and warm woods fill out the intimate space. The design of the restaurant was led by Katie Vance of Powell Architecture + Building Studio and include custom design elements by Redrocks Tileworks, Holler Design and Hygge & West. The menus at etc. incorporate all of Deb’s favorite spices, produce and global recipes. A succinct wine and cocktail menu includes wines from around the world, select craft beer and a handful of culinary-minded cocktails. Deb and Pastry Chef Megan Williams helm the kitchen alongside General Manager Carol Johnson, Assistant General Manager Bethany Davis and Manager Andy Perry. Frothy Monkey has been a staple in the Nashville community since 2004. They feature creative folks using local ingredients to prepare original dishes served in a cozy and approachable atmosphere. 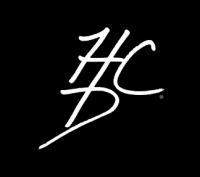 Their chef driven menu offers breakfast, brunch every day, a kids menu, and lunch and dinner with expanded beverage offerings including coffeehouse standards as well as craft beer, wine, and cocktails. George Dickel Tennessee Whisky is distilled, mellowed, and aged in Cascade Hollow, Tennessee, near Tullahoma. George A. Dickel made his first bottle back in 1870, and their folks continue to provide the same attention to quality and detail today using charcoal mellowing and firing their whisky the old-fashioned way -- in the open air. 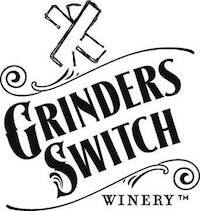 Grinder’s Switch Winery has been growing and producing award-winning wine for nearly a decade. The winery is located in the rolling countryside of Hickman County, and in the spring of 2015, the Chessor family also opened a location in downtown Nashville in the historic Marathon Village. H Clark Distillery has been creating micro-batch rye whiskey and dry gin in Thompson's Station since 2014. Ask Heath Clark about the American craft of bourbon distillation, and he'll tell you: "It’s grain. It’s water. It’s wood. It’s fire. And it’s time. Its base ingredients embody the elements of the American dream." I mean... What more can we say, really? Set in Historic Mud Tavern, just 2 miles from the airport, our hotel is minutes from Nashville’s best restaurants, shopping malls, golf courses, city parks, famous music venues ..A hearty breakfast, a casual lunch, post-work snacks and drinks–you'll find what you crave here at the hotel. Two Rivers Cafe offers a breakfast buffet and a la carte items, and the Atrium Bar serves tasty American dishes and your favorite cocktails..Plan your next business meeting or social event at the Hilton Nashville Airport. Our beautiful 4,200 sq. ft. ballroom accommodates up to 400 guests in a setting that's equal parts stylish and state-of-the-art – perfect for large conferences or sophisticated wedding receptions. Jack Daniel's is the top-selling American whiskey in the world, and it's produced in nearby Lynchburg, Tennessee. It's dripped slowly -- drop by drop -- through ten feet of firmly packed charcoal (made from hard sugar maple) before going into new charred oak barrels for aging. It all started in 1921 when Alfred Wetherington, the great grandfather of siblings Jackson and Morgan had a whiskey still in eastern North Carolina. He later decided to become a preacher and left the whiskey life behind. Almost a 100 years later, Jackson and Morgan are picking up where he left off with a new twist on the family recipe. Playful southern flavors including salted caramel, orange whip, and brown cinnamon sugar create a fun flair that has been missing from traditional whiskey creams. Can be sipped neat or shaken into a vintage cocktail. Kickin' Coffee & Tea, a family owned business, has been operated by Cathy & Marion Hoormann since 1995. Kickin’ provides brewed beverage products which include: fresh roasted coffee, espresso (fair trade & organic), and Shangri-La award winning iced & hot teas. With time running out until he was deported back to Canada, Tyler Alkins had to start a new business or be forced to leave the place he called home in Nashville, TN. So he decided to do what he always dreamed; make wine. And though Tennessee is better known for whiskey, Tyler saw an opportunity to create a wine that was approachable in its taste, price, and presentation. So he recruited some of the most well-known winemakers from Italy and California to teach him processes perfected over centuries to create a wine that’s expertly crafted and perfectly chuggable. The wine they create together is brought back to Nashville where it is finished and bottled or canned locally in a winery that Tyler and the small team built in an abandoned car garage less than a mile from downtown called Nashville Urban Winery. 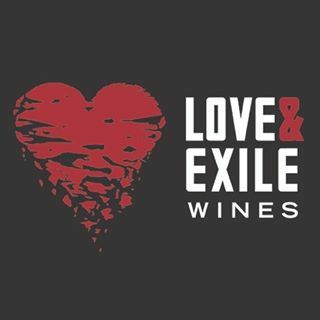 NUW now serves as the home for L&E and is a high end event space for events, concerts, tastings, and has an on-site Wine Shop that sells the full line of Love and Exile wines. WORK LIKE A DOG. DRINK LIKE A FISH. 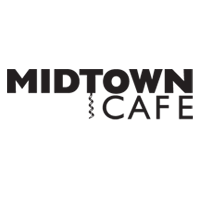 Nestled just off West-End, next to Music Row between Vanderbilt and Downtown, Midtown Café offers affordable casual fine dining at its best. The intimate ambiance offers the perfect setting for a business lunch or romantic dinner. The menu for this locally owned, 25 year standard, features prime steaks, sustainable seafood, locally grown produce, more than 40 wines by the glass, over 150 by the bottle and some of Nashville’s finest cocktails. Award-winning chef Brian Uhl creates 3 & 5 course tasting menus and signature standards. Mimi's Girl Artisan Bakery creates an array of delicious treats, made to order. They even deliver their flavored marshmallows, date nut cookies, shortbreads, artisan crackers, sugar drops, and flavored sugars directly to you! Music City Center's Executive Chef Max Knoepfel is a maestro, orchestrating dinners for thousands. With a resume that includes The Pentagon, the Washington, DC, Convention Center and the International Monetary Fund, Swiss-born and trained Chef Max stands at the helm of MCC's REAL (Responsible Epicurean Agricultural Leadership) Verified kitchen, the first convention center kitchen in the nation with the U.S. Healthful Food Council's prestigious stamp of sustainability. Under his leadership, MCC purchases 90% of its produce from a network of local and regional farms while maintaining the capacity to serve more than 20,000 meals daily. Belle Meade Bourbon is a brand that dates back to the American pre-Prohibition era. In his day, Charles Nelson bottled and sold Belle Meade Bourbon, known for its bold character and smooth finish; now his great-great-great grandsons Andy and Charlie Nelson are doing the same. They hand-select barrels to create this unique family blend and have come up with something that would make their ancestors proud. The Nicoletto brothers, Ryan & Danny, love pasta. Fresh pasta, dried pasta, you name it. They love it so much that they founded Nicoletto's Pasta Co. These guys are obsessed with quality and their pasta is handmade in small batches -- often 30 lbs or less -- from a variety of select North American grains. Nicoletto's pasta is bronze cut, slowly dried, and packaged right here in Nashville, TN. 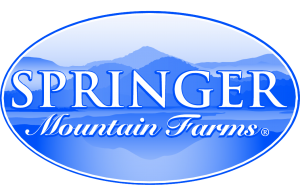 The sprawling farm includes several valleys and natural springs and is protected by a conservation easement through The Land Trust For Tennessee, which means it will always be farmland. 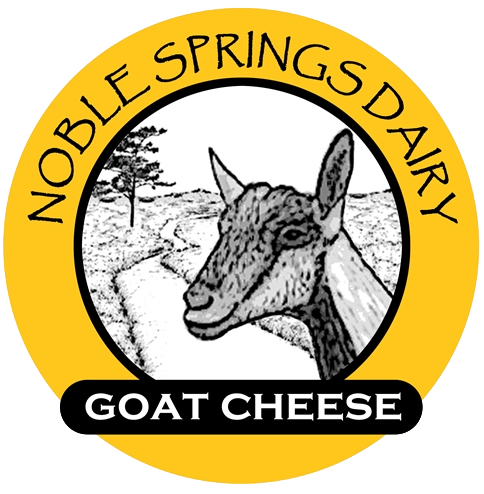 Every drop of milk that goes into our products is derived from the natural forages that our goats enjoy on the farm. Our cheeses have distinct flavor that is due to the unlimited pasture grazing and special care our animals receive. 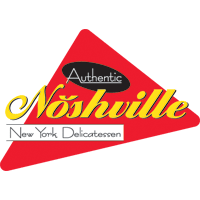 Noshville is an authentic New York style delicatessen with a simple goal: to prepare and serve the highest quality delicatessen food in a friendly, comfortable atmosphere. Their house rules are simple: check your cares at the door, order with reckless abandon, and indulge. 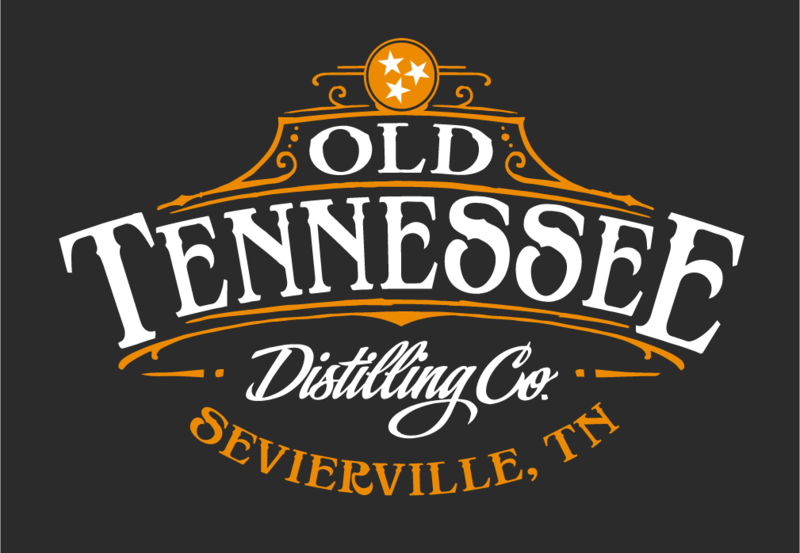 Old Tennessee Distilling Company is a craft distillery specializing in hand crafted spirits from classic Tennessee Bourbon to our Dumplin Creek citrus gin, our flavor packed Dumplin Creek Moonshines and our most recent concoction, a line of cream liqueurs that is to die for. We grow, grind and ferment our heirloom corn and every bottle is produced and bottled by hand right here in East Tennessee. From seed to glass, you will taste our commitment to our rich heritage and independent spirit which is the Appalachian whiskey maker. 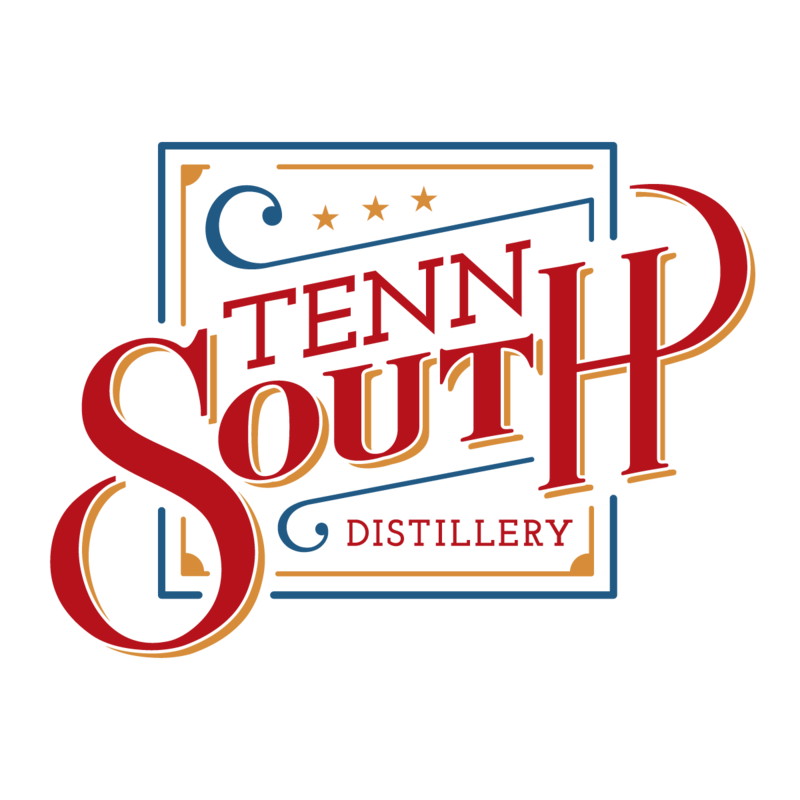 Established in 2011, Pennington Distilling Co. is an artisan distillery nestled in the Historic Nations neighborhood of Nashville, Tennessee. The distillery offers private labeling, bottling, rectifying and processing services to the alcohol beverage industry. Pennington Distilling Co.’s Whisper Creek® Tennessee Sipping Cream® is the distillery’s flagship brand. Recognizing niches as well as creating new categories such as Tennessee Sipping Cream® will build a unique and highly sought after portfolio for Pennington Distilling Co. The Puckett’s roots go way back to the 1950s and a little grocery store in the village of Leiper’s Fork, Tennessee. Ever since then, Puckett’s has been focused on providing friends new and old with great food and Southern hospitality. When it comes down to it, Puckett’s is a community kitchen, with live pickin’ performances just a few feet from the table where you enjoy authentic comfort food — barbecue smoked slow ‘n’ low over cherry wood, home-cooked sides, and even a few upscale dishes. The Randy Rayburn School of Culinary Arts at Nashville State Community College is Tennessee's largest culinary arts program. Located at the College's Southeast Campus in Antioch, the program prepares the next wave of talented culinary professionals to support Nashville's booming hospitality industry. Remedy Bone Broth is Nashville’s local “brothery”. Each of Remedy’s nine nutritious and delicious broth flavors have been developed to be sipped as warm beverages, but can also be added to soups, stir-fry meals, grains and mashed vegetables for added protein, amino acids, collagen and minerals. Flavor examples include: Lemon Ginger Chicken, Ginger Turmeric Beef, Nashville Hot Chicken and Vegan Shiitake Mushroom Broth. Remedy Bone Broths boast 20 grams of protein per cup and include organic ingredients such as ginger, turmeric, cayenne peppers, shiitake mushrooms, pasture-raised poultry and grass-fed beef products sourced from local and regional family farms that use organic farming practices. Remedy Bone Broths can be purchased online at www.remedybonebroth.com and in the freezer section of Nashville’s favorite locally-owned and locally-loved natural food stores. Scout's Pub is known for its modern take on pub favorites, boasting crave-worthy brunch, lunch, and dinner menus accompanied by a robust cocktail and beer offering. Sinema Restaurant + Bar takes a contemporary approach to classic American cuisine. The historic Melrose Theater opened in 1942, has a storied history of delighting movie-goers and creating long lasting memories. Today, housed in the same space, Sinema aims to keep that tradition alive. The guest experience is inspired by the history of the theater: the architectural design, the patrons, and the stars who graced its big screen. The culinary team, led Executive Chef Kyle Patterson, looks to take familiar dishes and make you fall in love with them all over again through his innovative and inspired approach to cooking. Chef Kyle's team takes a fresh look at what classic American cuisine should be, and the result is a diverse and timeless menu. At Tenn South Distillery in Lynnville, TN, the small batch moonshine process starts with grinding local Giles County white corn. Mashing, fermenting, distilling, barrel aging, and bottling are all performed in their facility. Their blackberry, apple pie, and peach pie flavored moonshines combine real fruit juices with their signature small batch All Purpose Shine for an authentic moonshine experience. TN Smokehouse is a new business that creates inspiring and stunning events, cooking with an open fire, real BBQ and fresh ingredients for any type of occasion. Our priority is creating an atmosphere that promotes community with all of those around you. There is no better celebration than one that focuses on breaking bread with friends, family and the warmth of that connection. Trazo Meadery is family owned and operated by David, Becky, and Travis Powell. We are proud to be the first Meadery in Tennessee. The origins of our mead run deep in our family, dating back to Travis’s beekeeping adventure. It took a while to figure out how to take the three ingredients and turn them into a delicious mead. The first batch we made turned to vinegar. One bottle spontaneously popped its cork because we bottled it before the fermentation process stopped. After much experimentation, David hit upon the perfect combination of honey, water, and yeast. His first successful batch won a gold medal from the Tennessee Viticultural and Oenological Society. Every bottle we produce draws from our family heritage, and we are proud to be able to share it with you.